All of the Original Textiles that you see on these pages have been created personally by me and are full of my creative energy and vision. 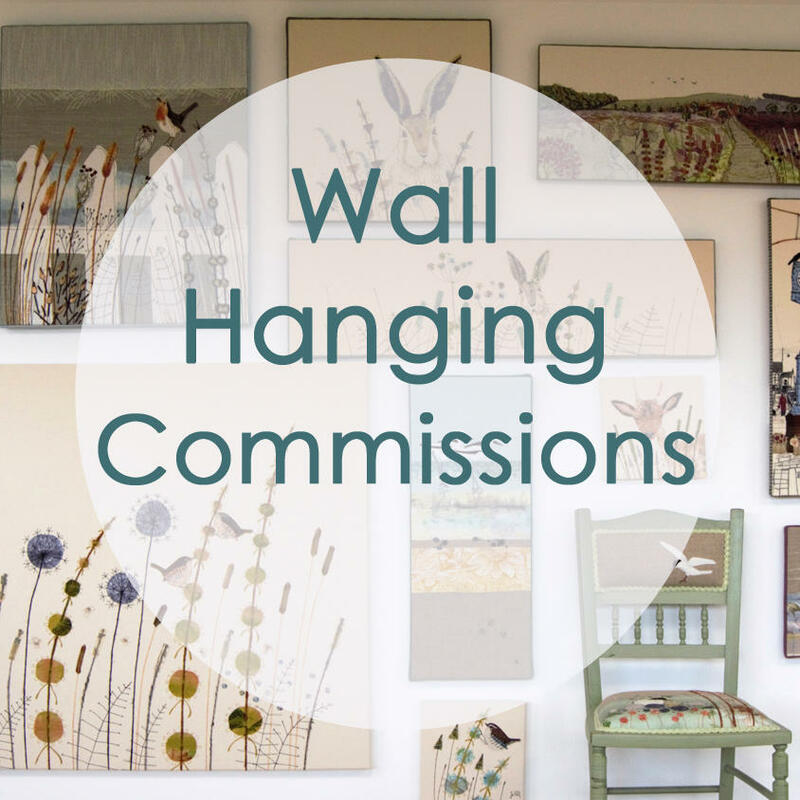 Each wall hanging (unless otherwise stated) has been professionally mounted and comes ready to hang on your wall. These wall hangings have been created using appliqué and free motion embroidery, sumptuous fabrics and intricate stitching. 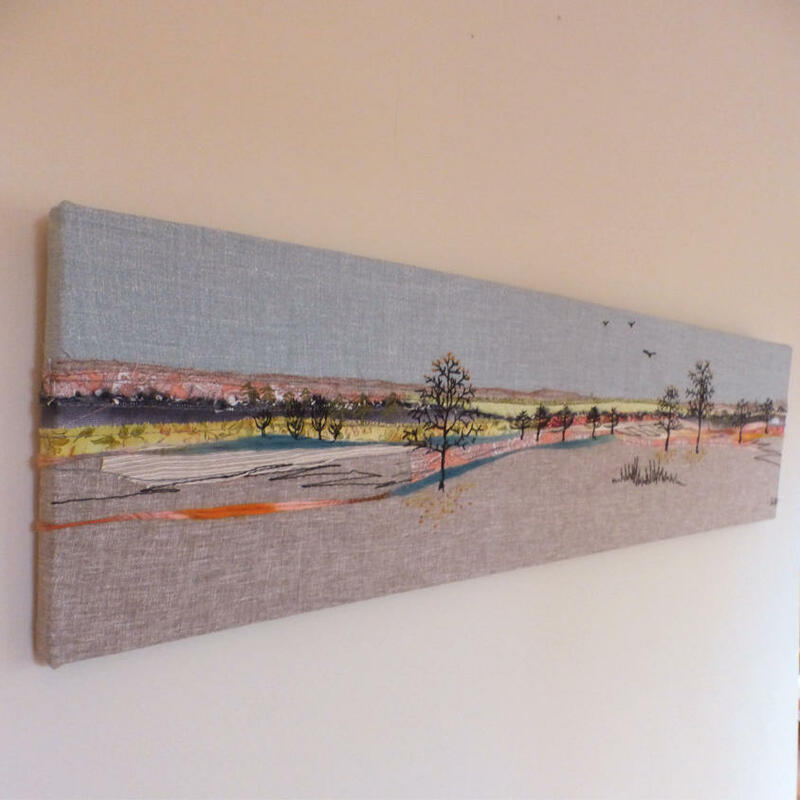 The spontaneity of my stitching captures the energy and life of the natural world. Bring a little bit of nature indoors and enjoy it all year round!